Would you like a free copy of this resource? 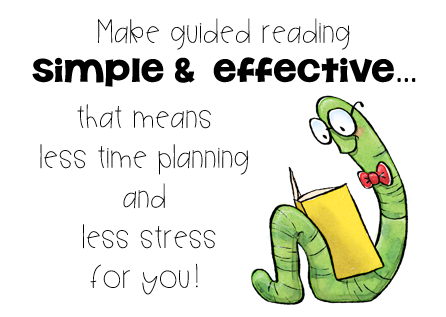 I just know this guide will help you meet your students' individual reading needs and make your life easier and STRESS-FREE! You did it! Now go check your email for your download! © Copyright 2019 First Grade Bangs. All rights reserved.